Design and construction of a new Electrical Workshop Building and the extension and refurbishment of the existing Operations Building Facilities for Australia’s largest Coal export facility. 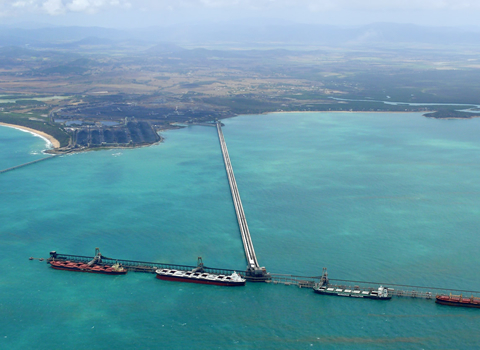 Dalrymple Bay Coal Terminal is located in the Mackay Region, 38 kilometres south of the North Queensland city of Mackay and 20 kilometres north of the town of Sarina. 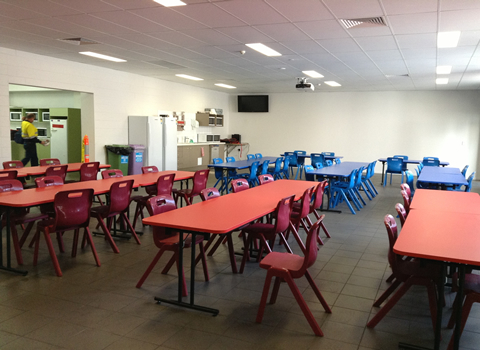 Project challenges included working in a live environment which does not have alternate operational facilities. This meant all works were staged to ensure a satisfactory level of amenities were provided throughout the extension and refurbishment works.